Liverpool defender Virgil van Dijk won his 25th cap for the Netherlands in their opening Euro 2020 qualifier against Belarus in Rotterdam. 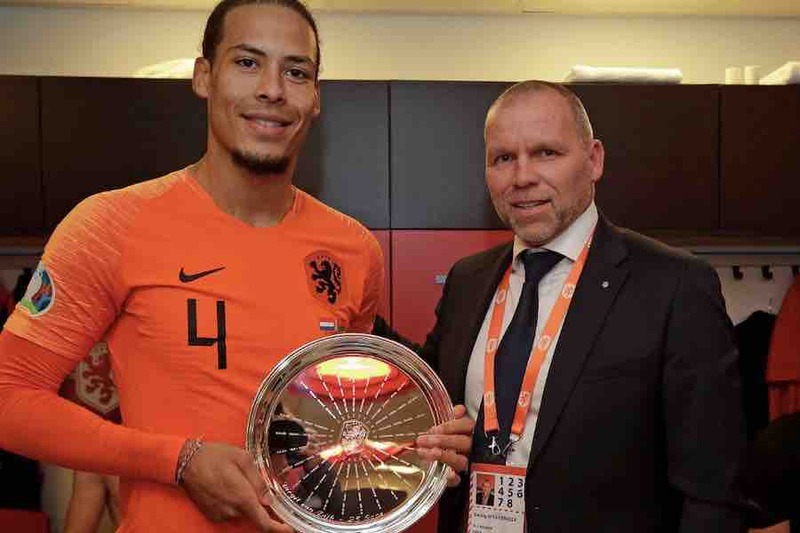 Van Dijk, who was on the scoresheet in a 4-0 win for the Dutch, was presented with a silver plate in recognition of his milestone in the dressing room after the game. The 27-year-old, who captains his national team, indicated he is planning on picking up many more caps in the coming years.